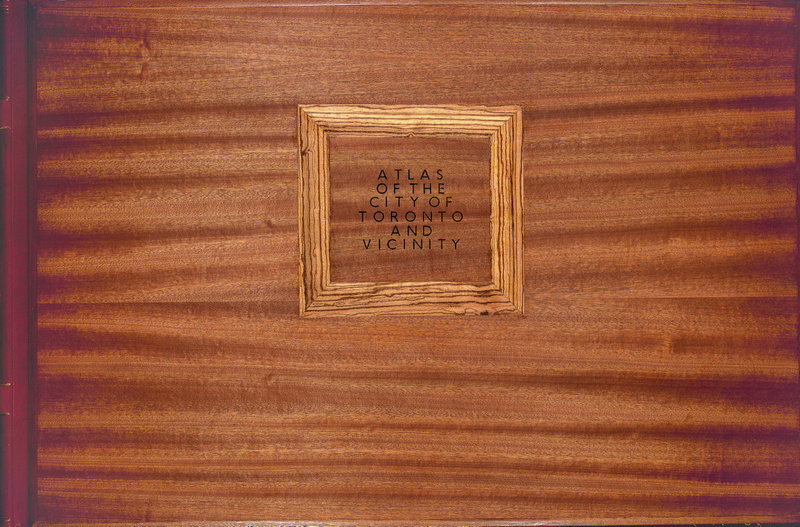 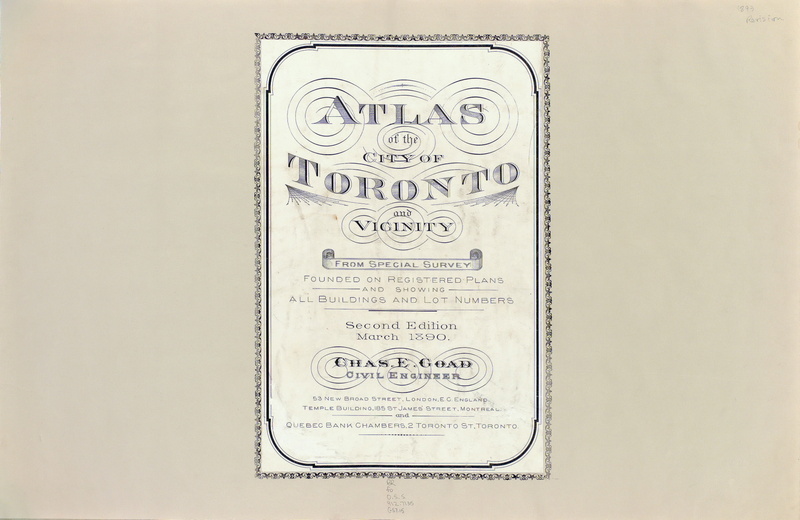 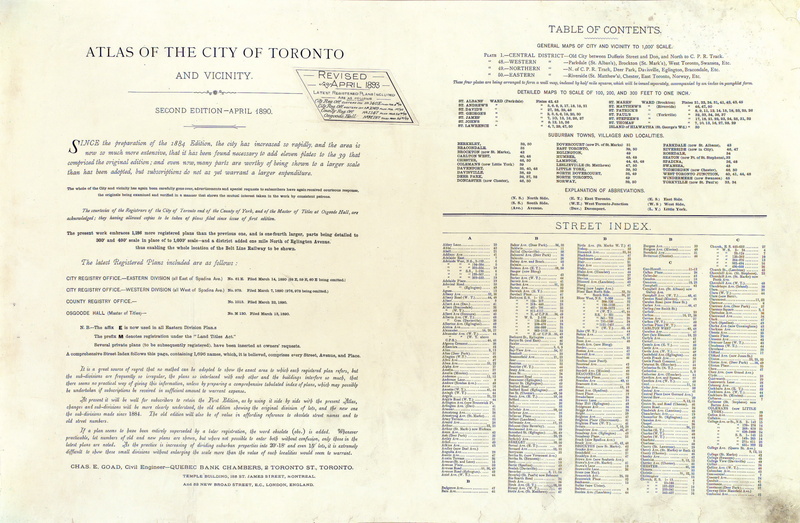 Simple online access to the Atlas of the City of Toronto by the Chas. 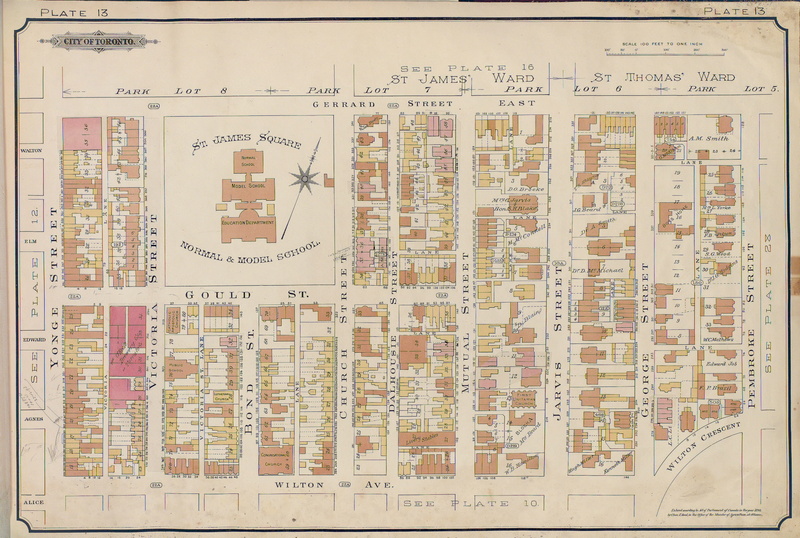 E. Goad Company. 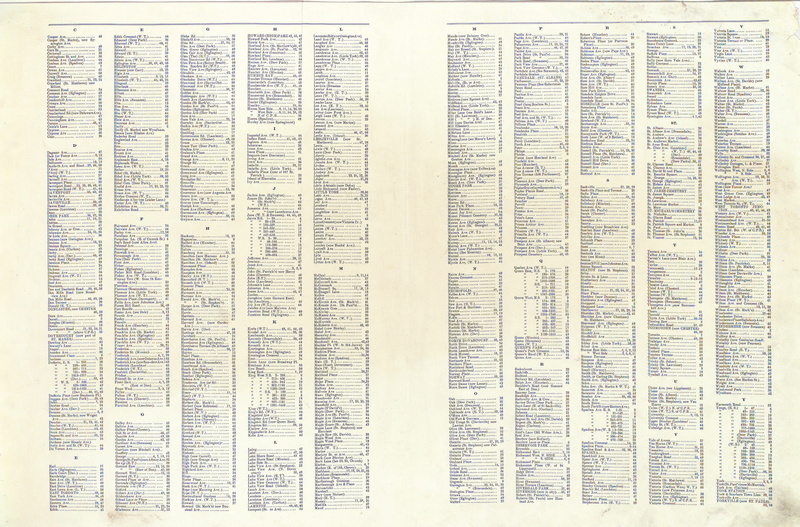 Atlas Editions available: 1884, 1890, 1893, 1899, 1903, 1910, 1913, 1924. 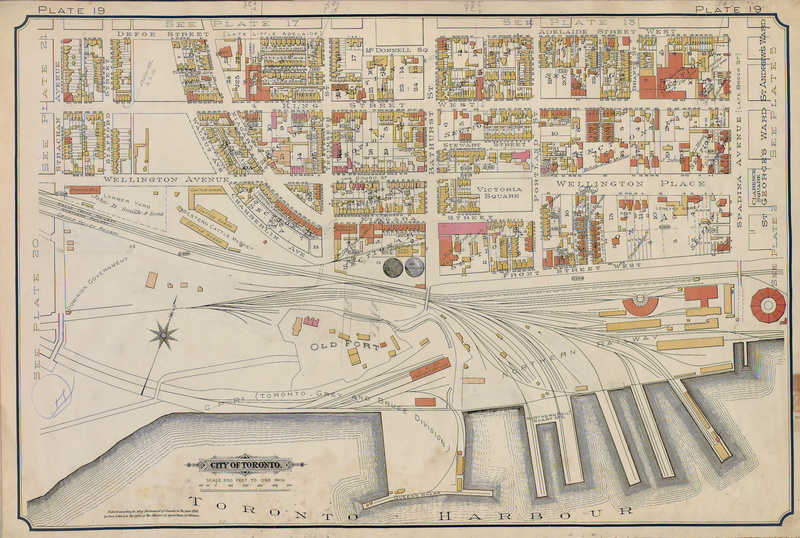 Image hosting provided via the generous support of the University of Toronto Map & Data Library. 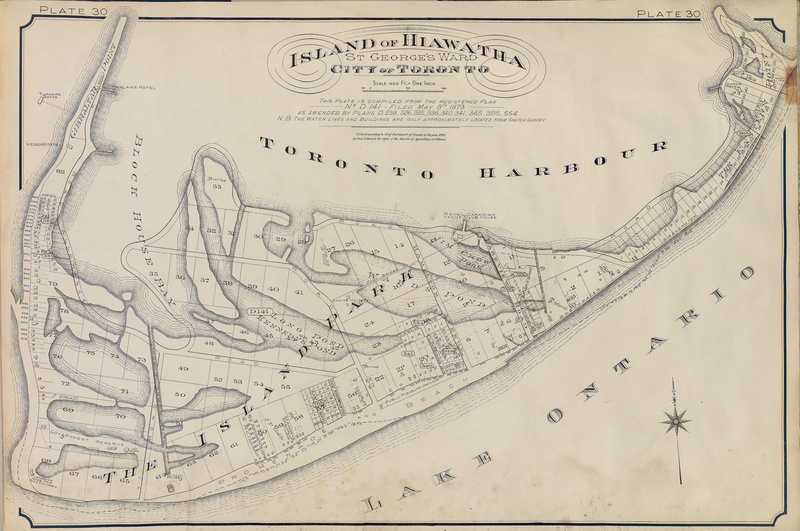 Images courtesy of Toronto Public Library. 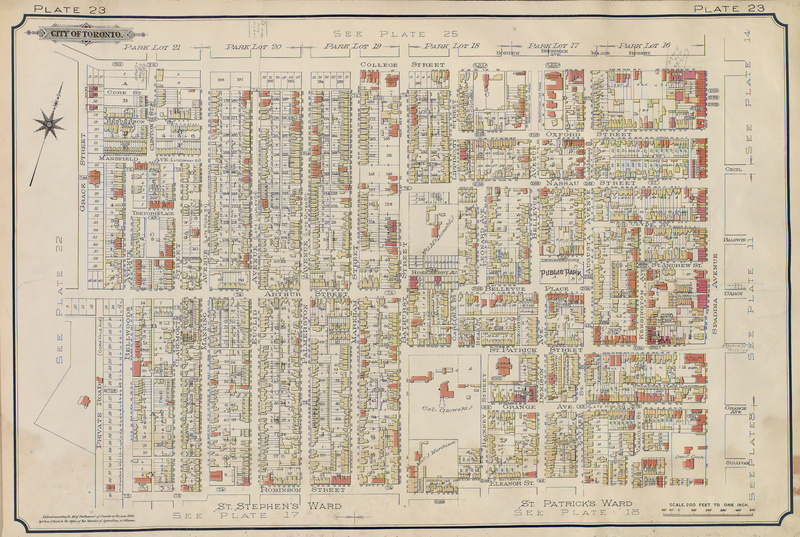 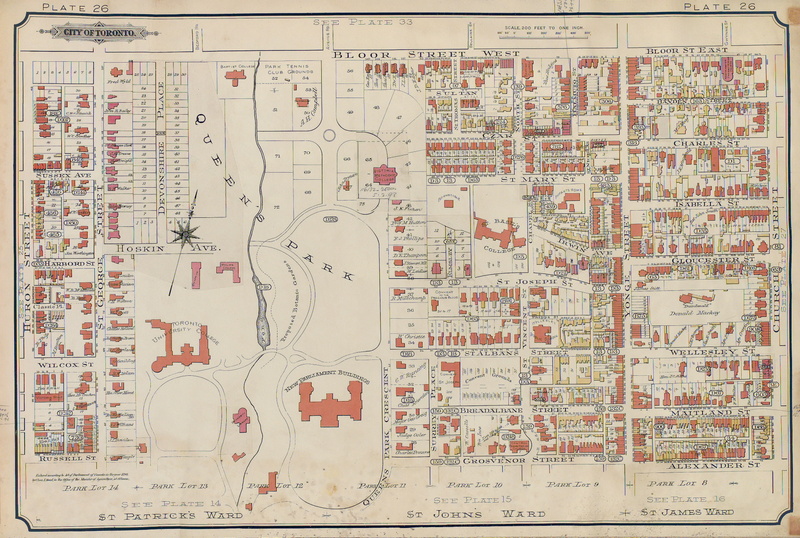 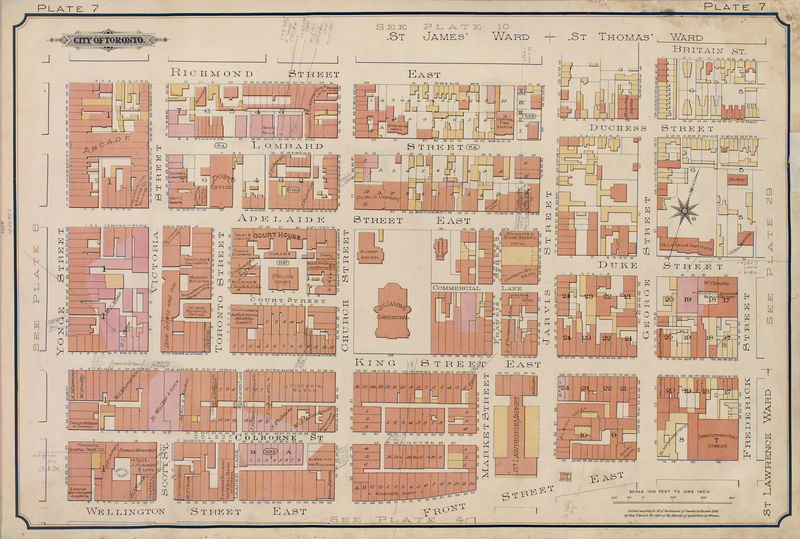 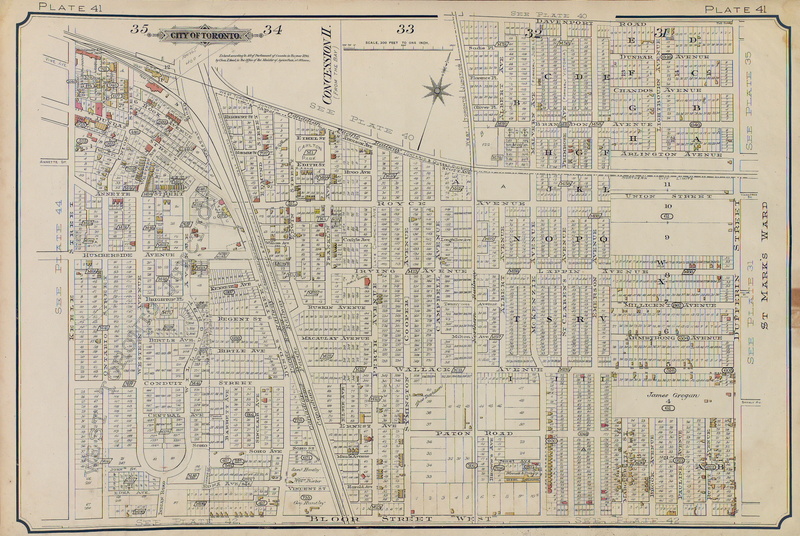 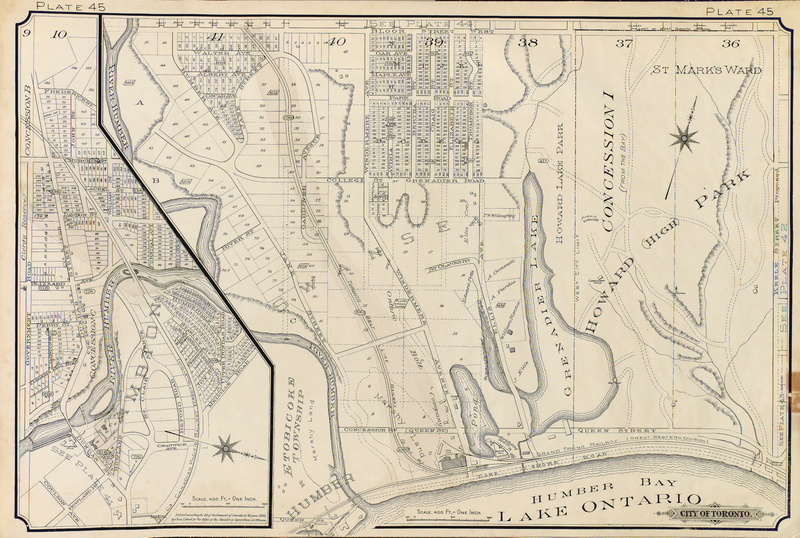 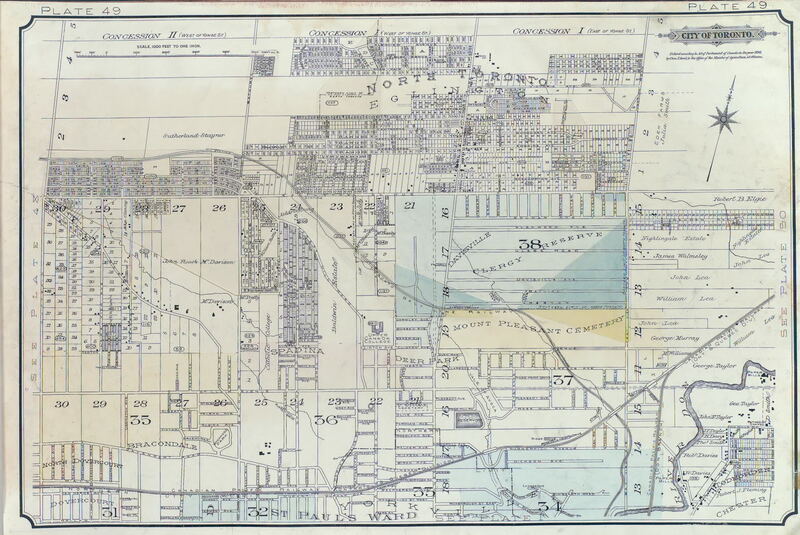 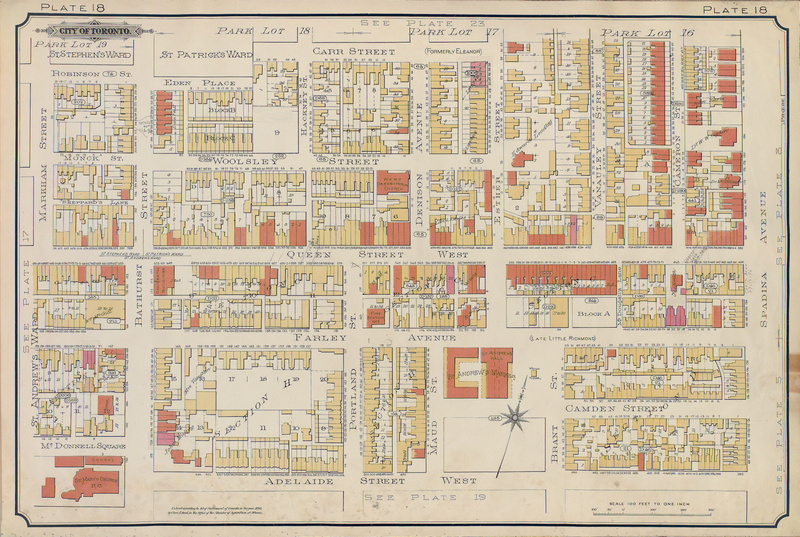 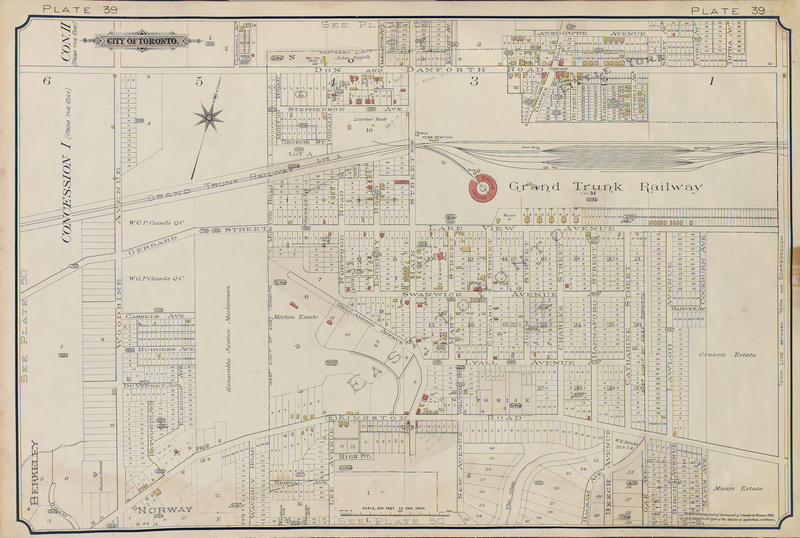 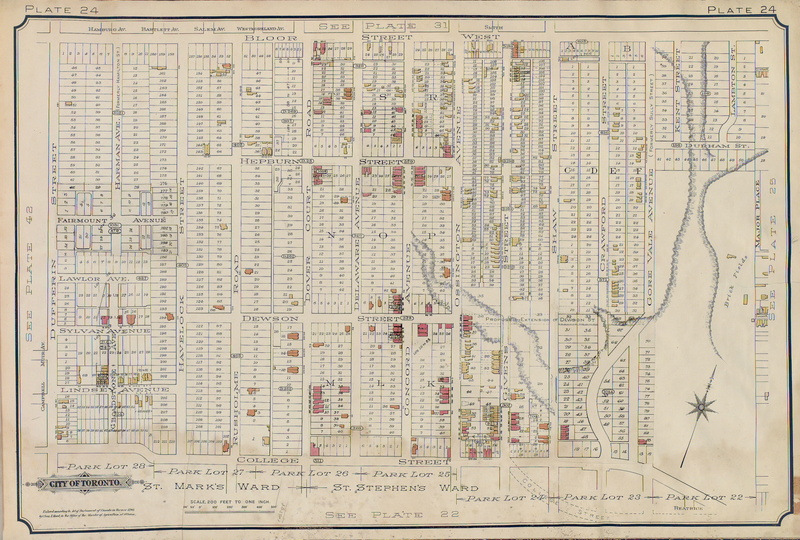 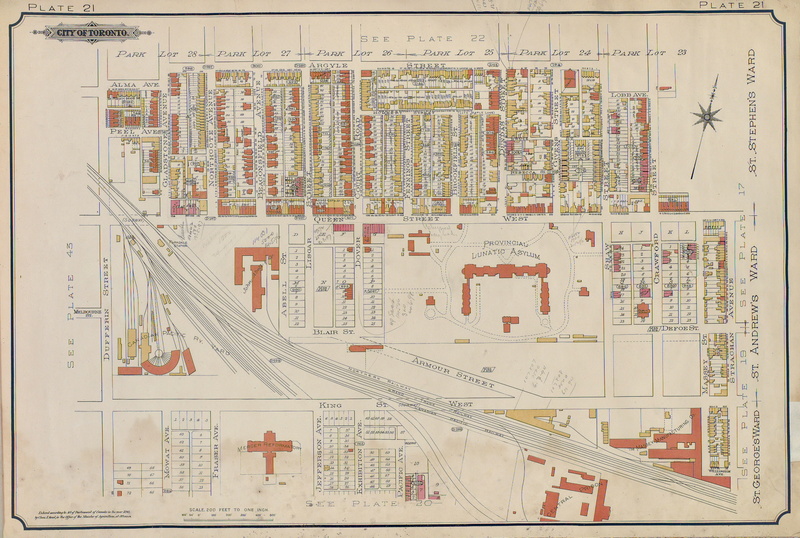 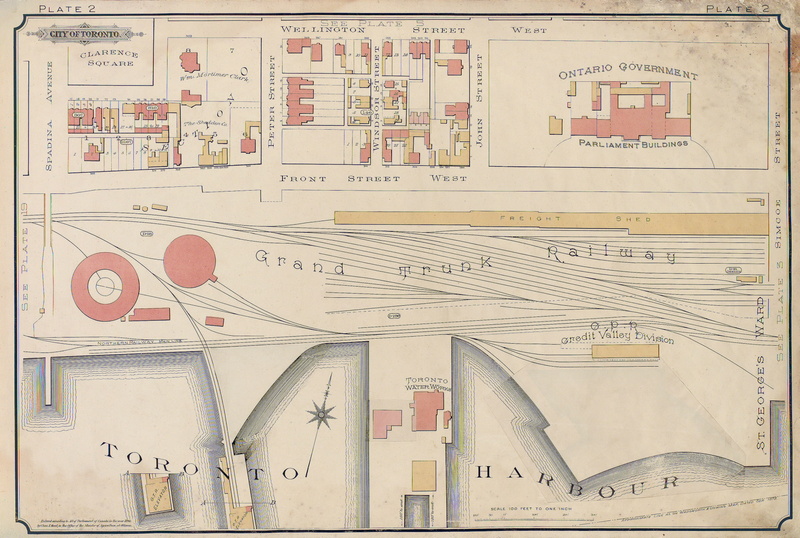 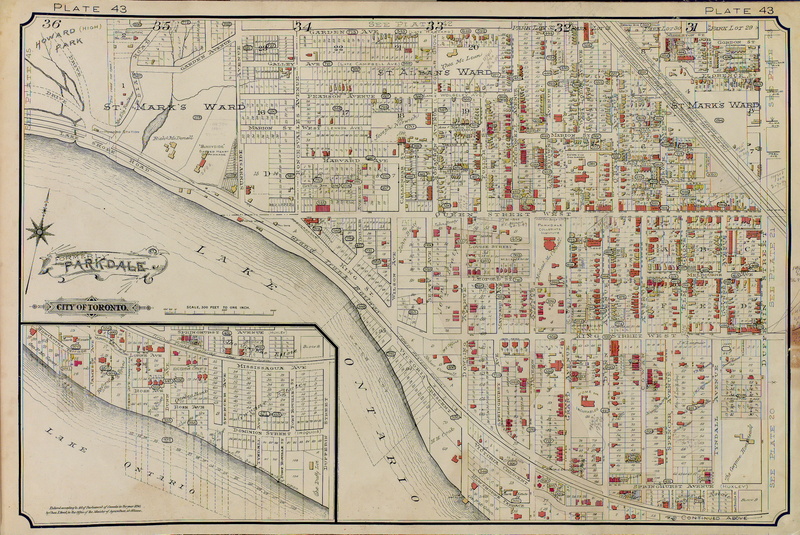 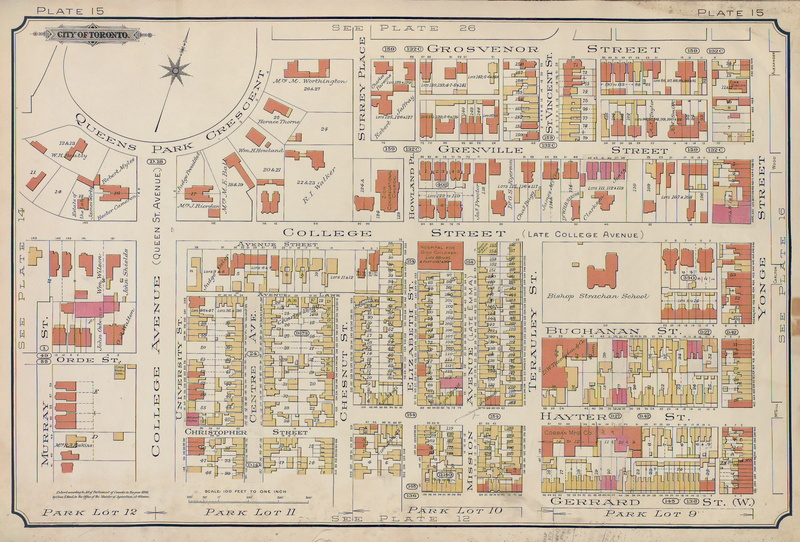 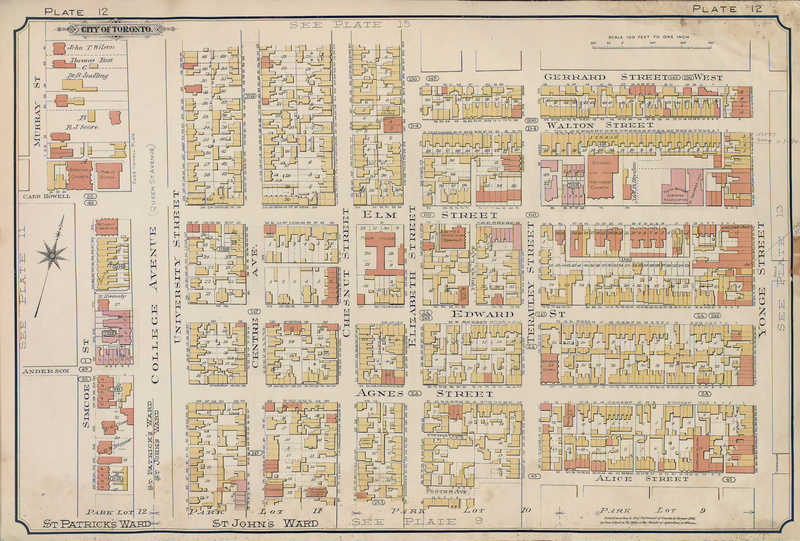 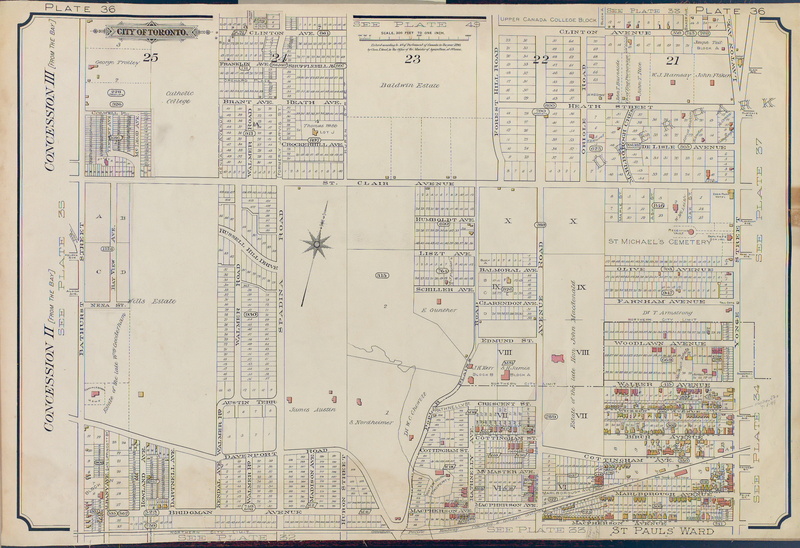 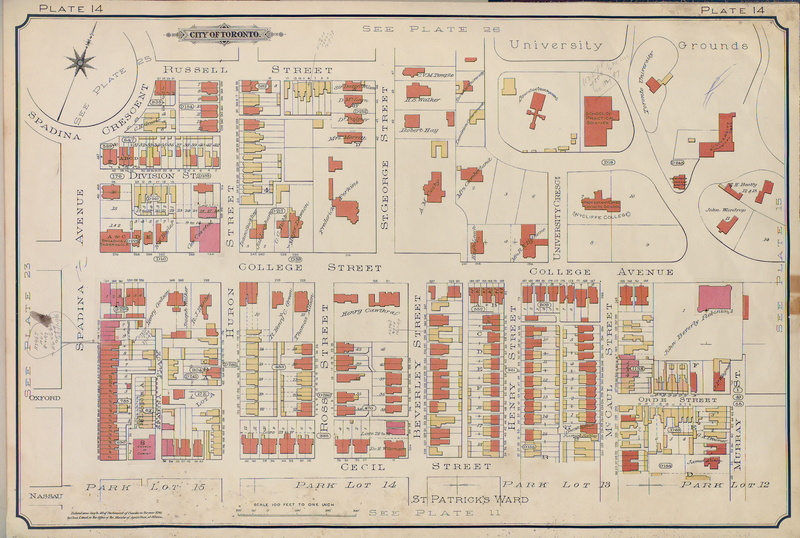 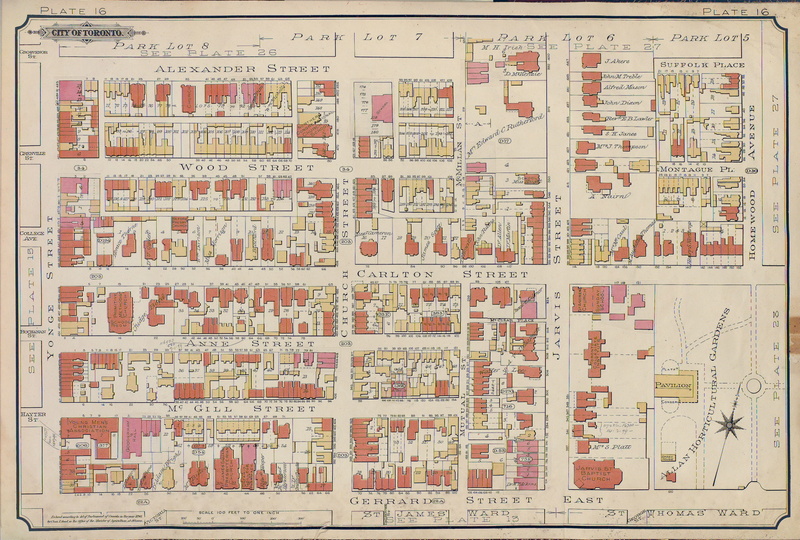 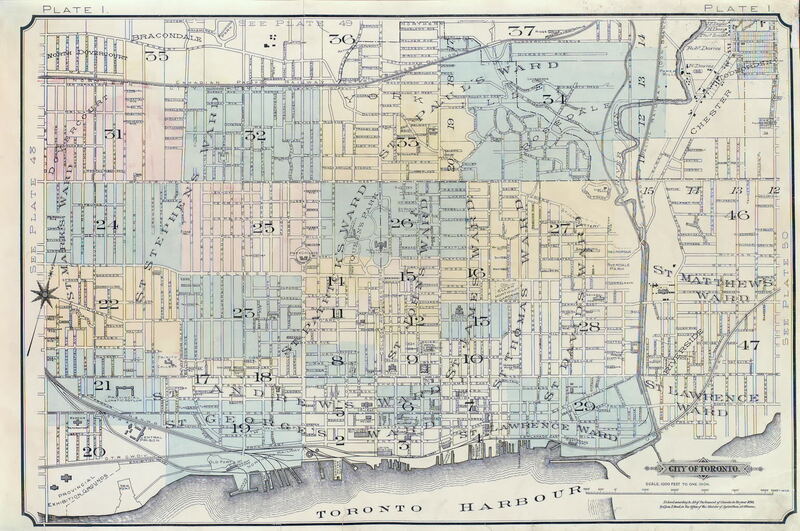 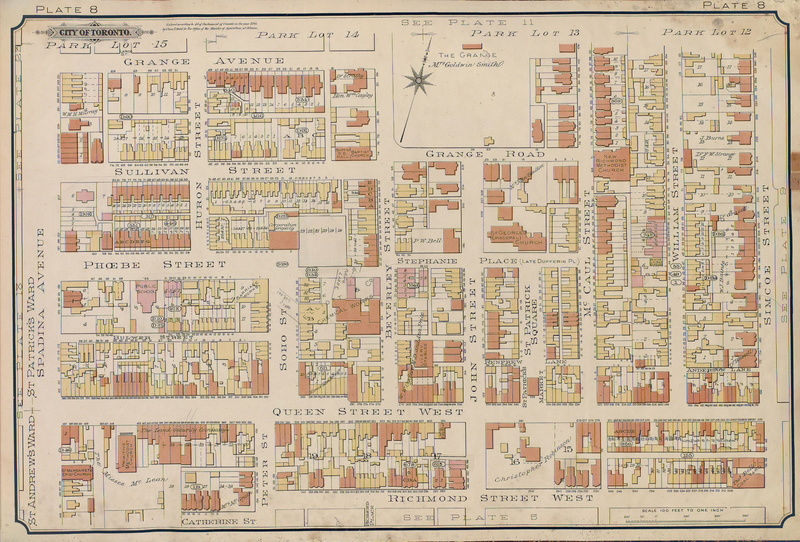 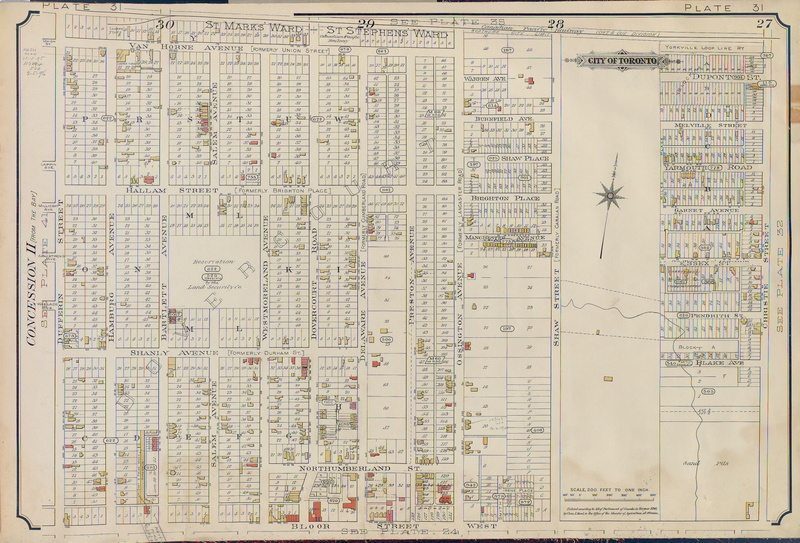 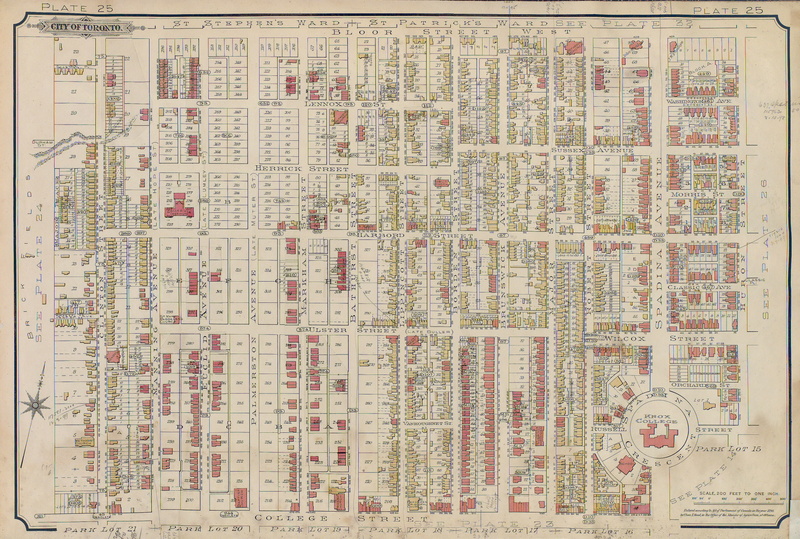 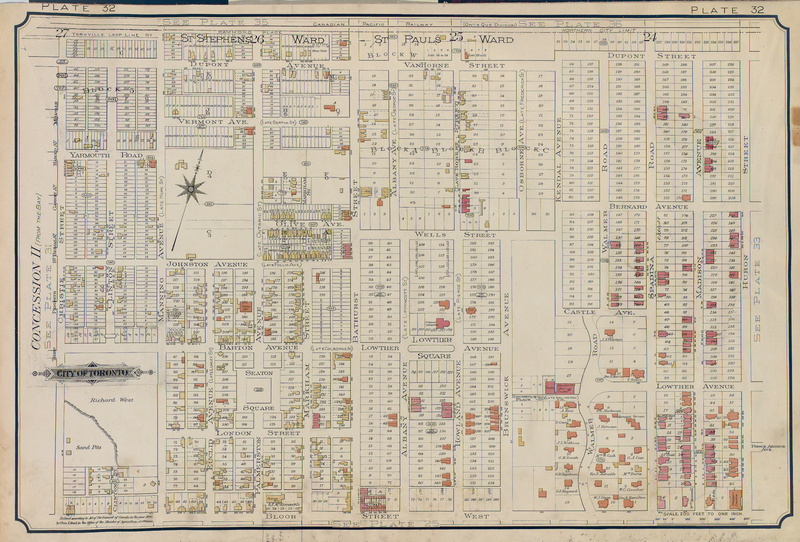 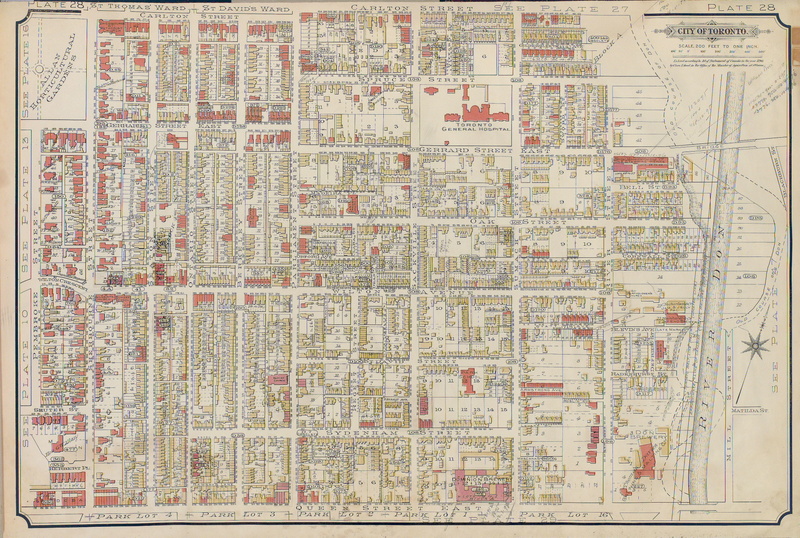 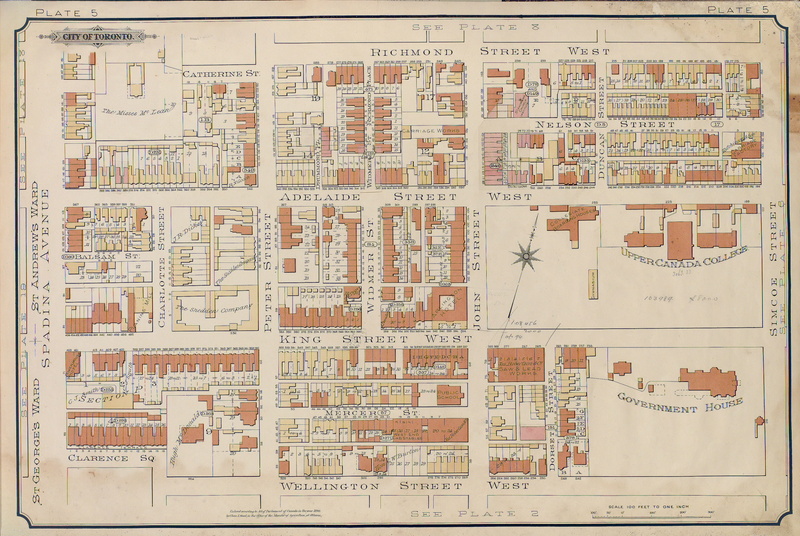 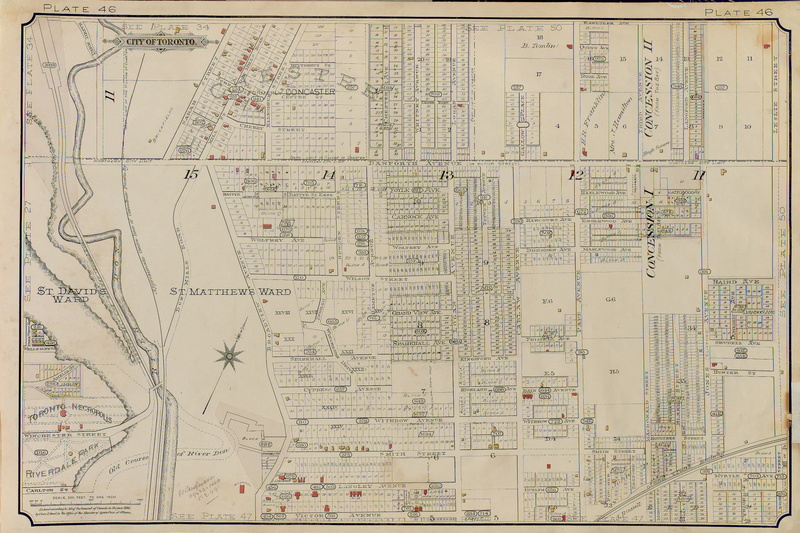 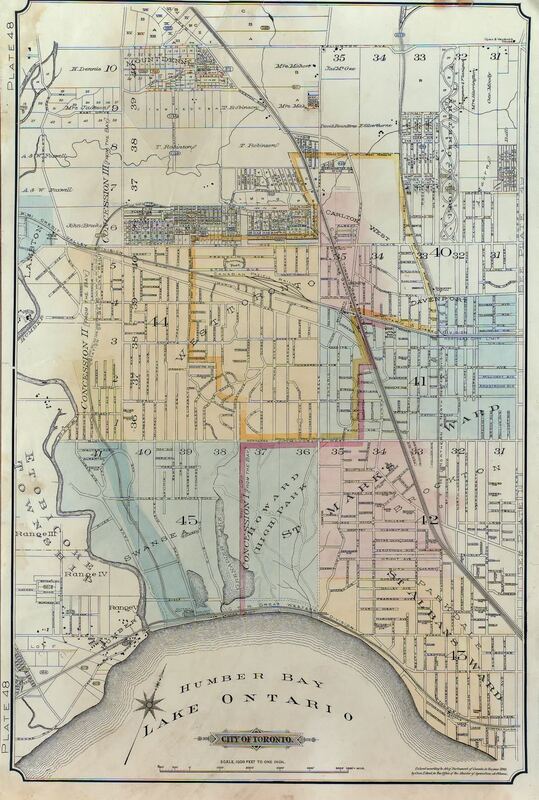 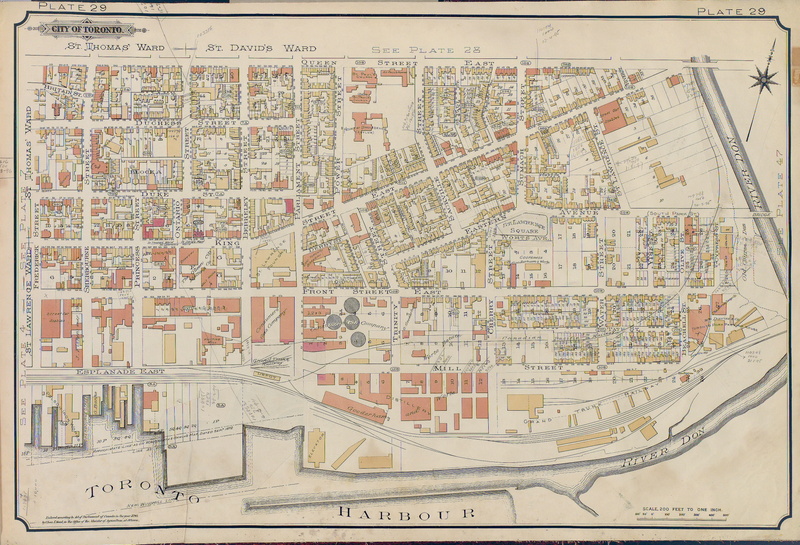 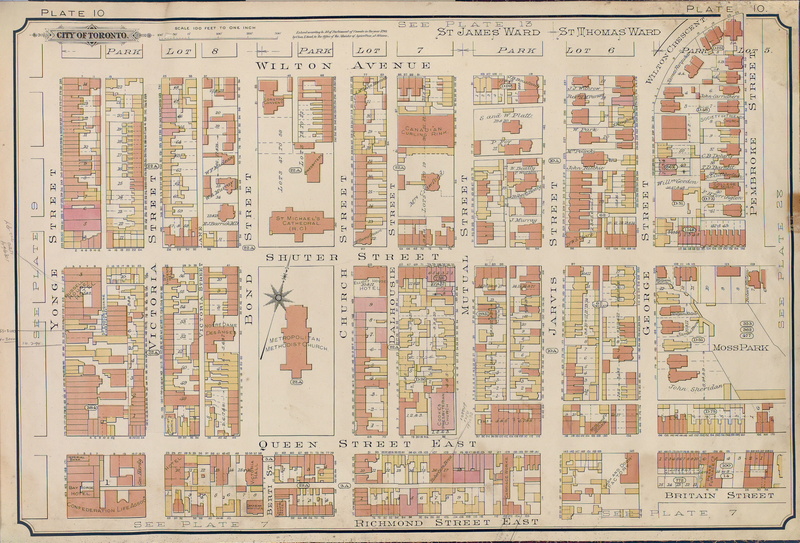 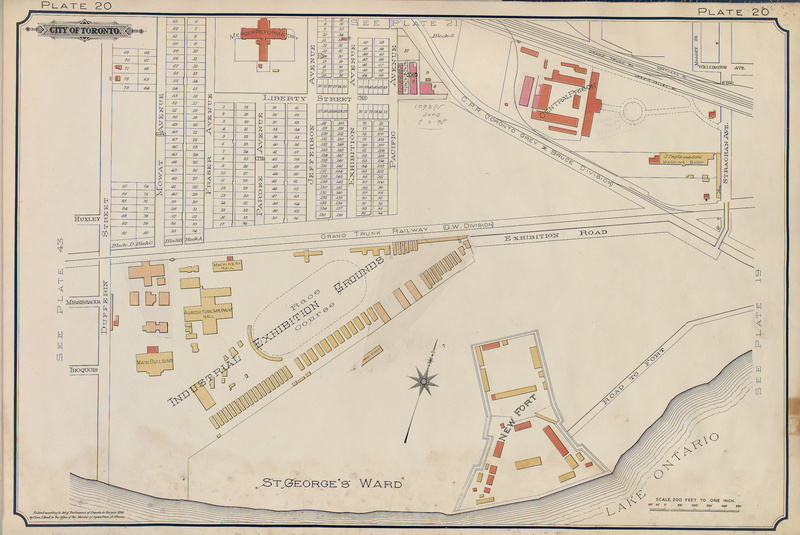 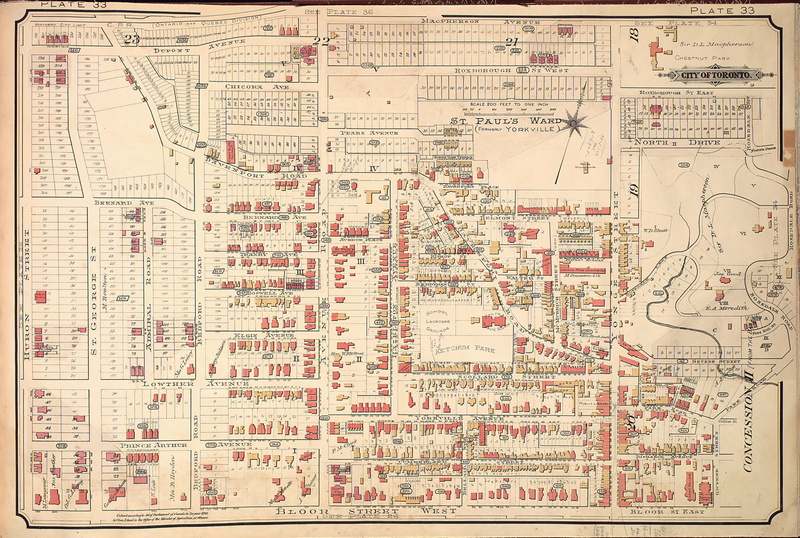 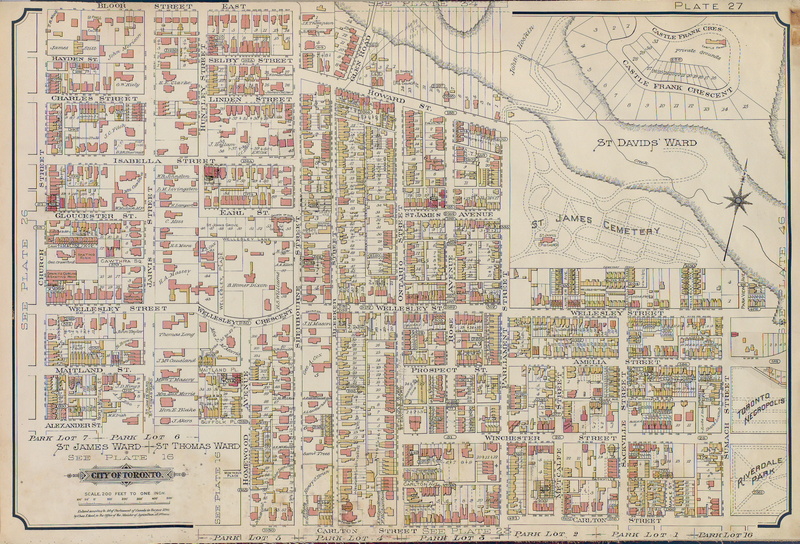 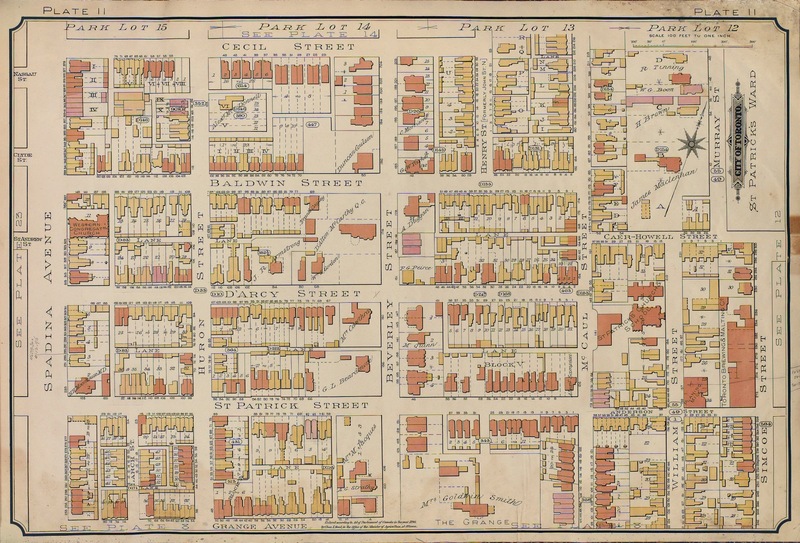 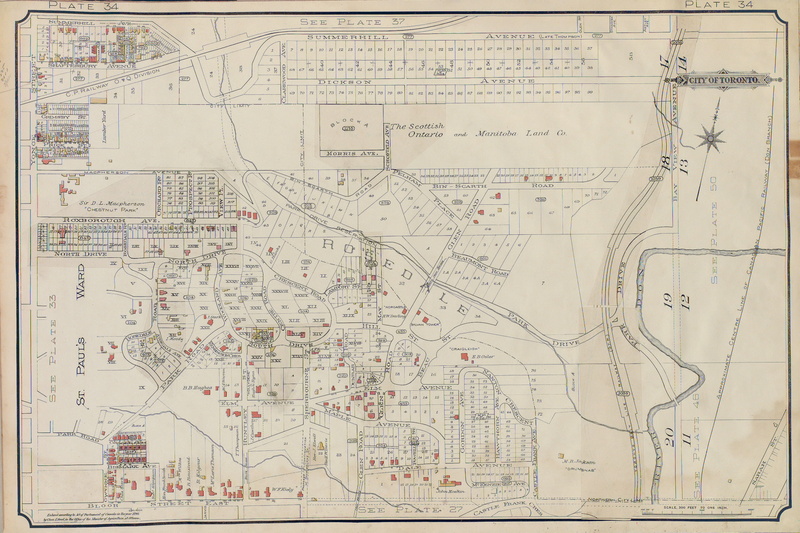 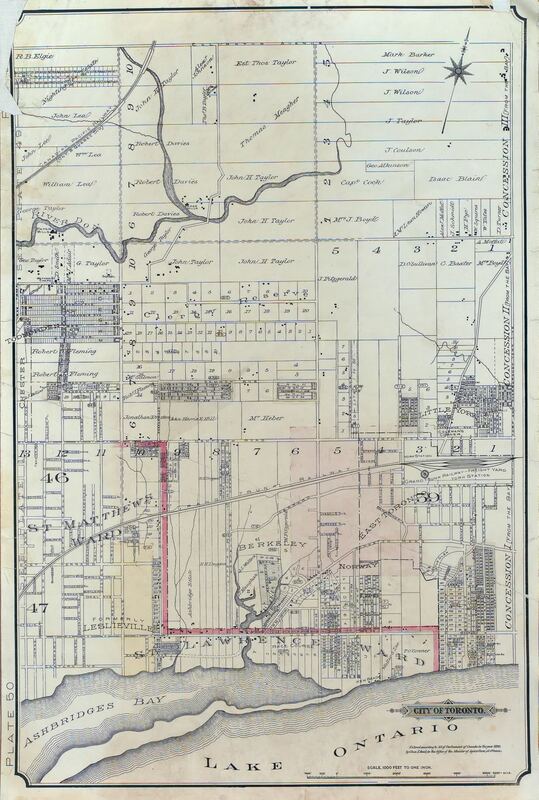 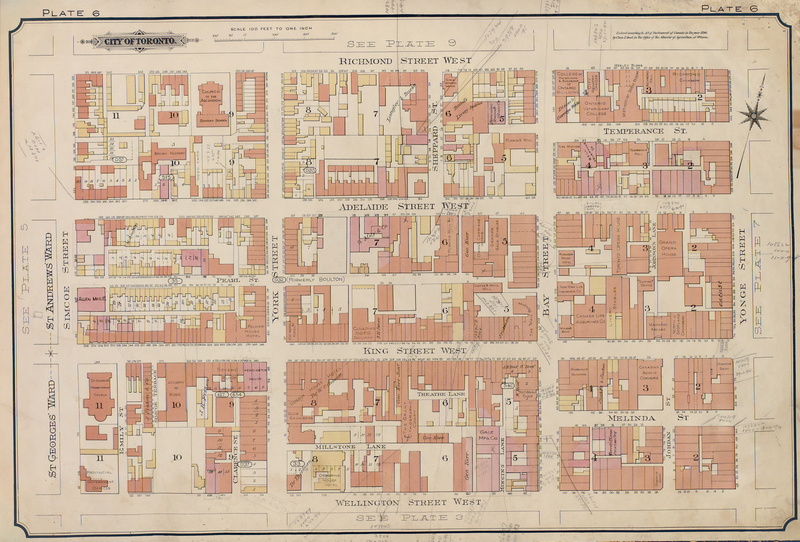 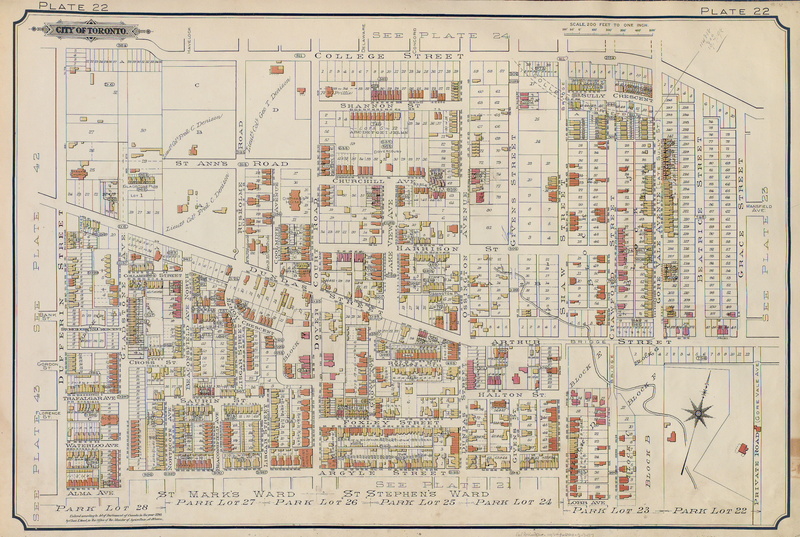 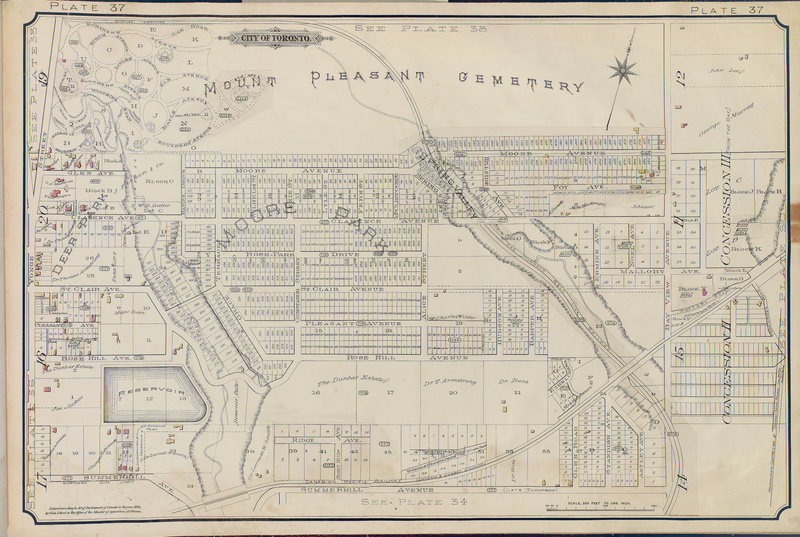 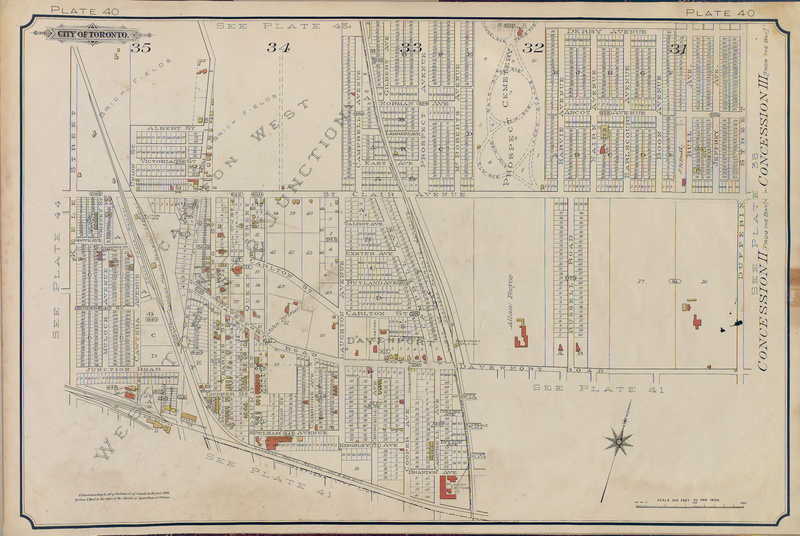 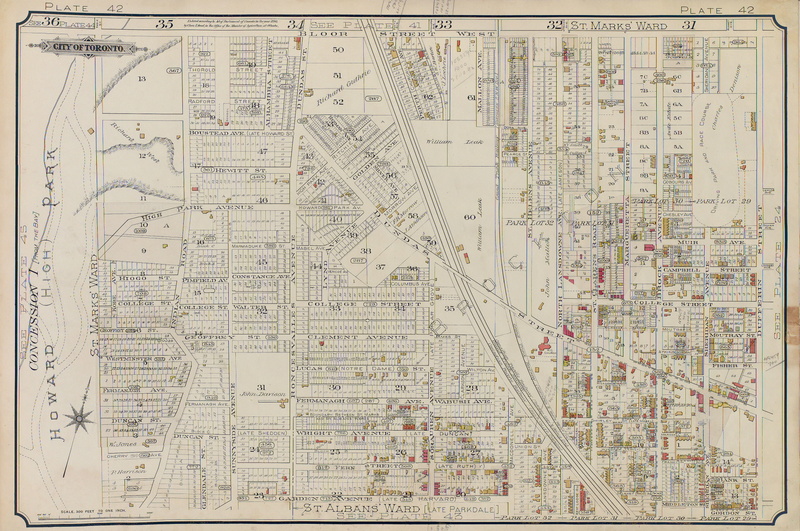 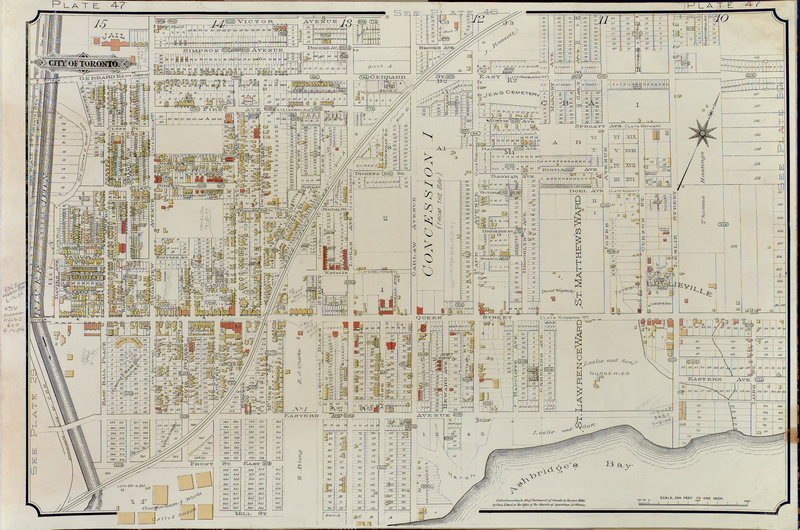 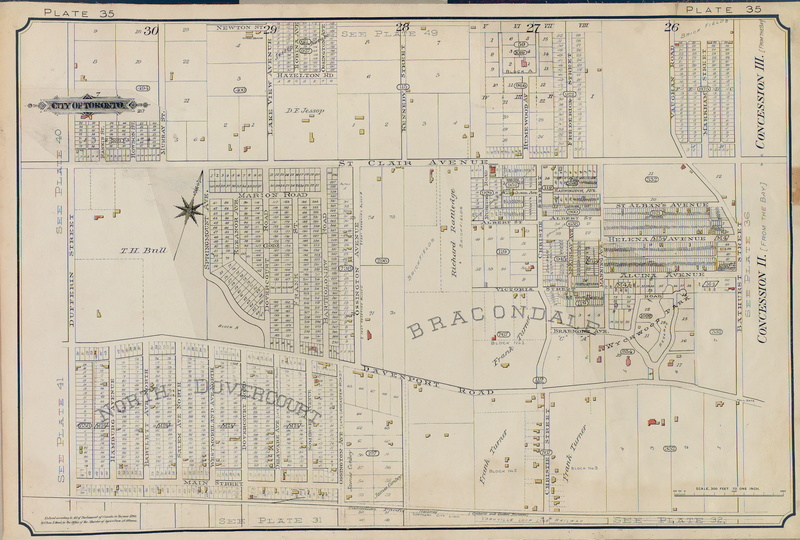 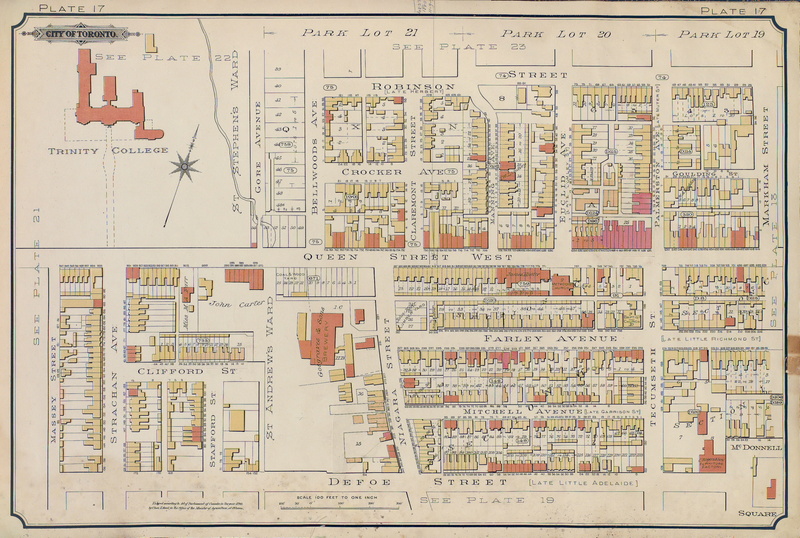 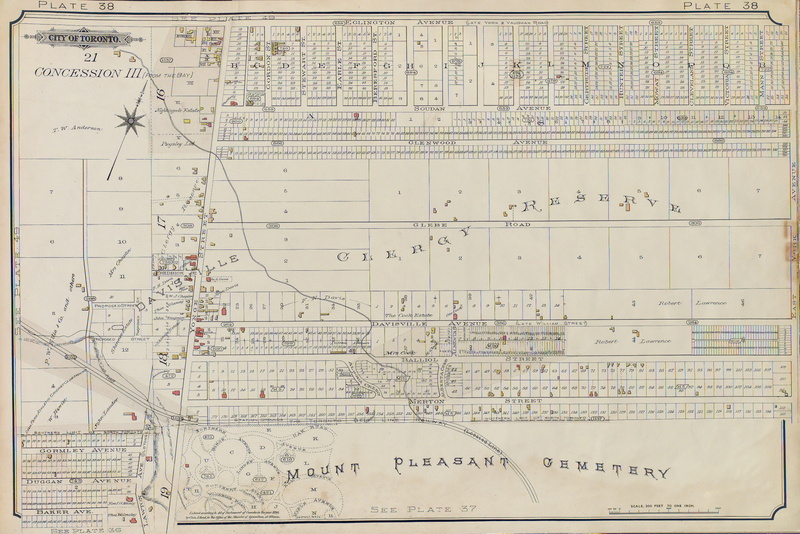 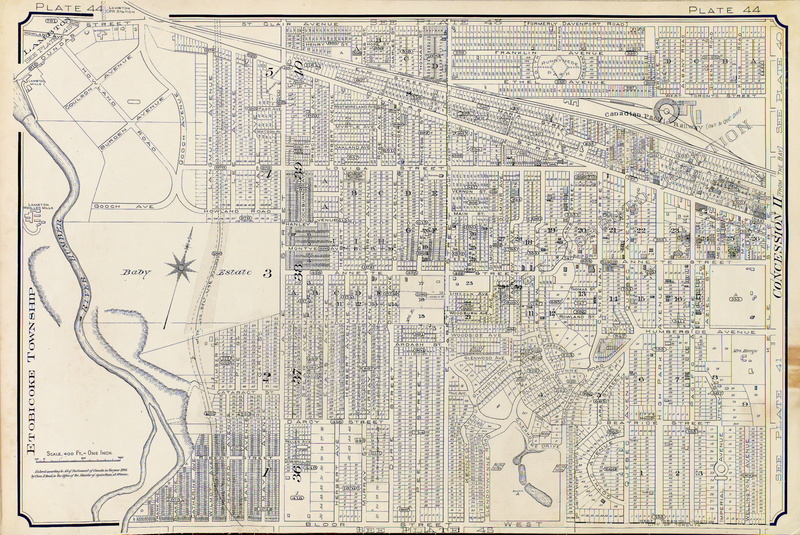 To find out more about these maps, read: Goad’s Atlas of Toronto: Online! 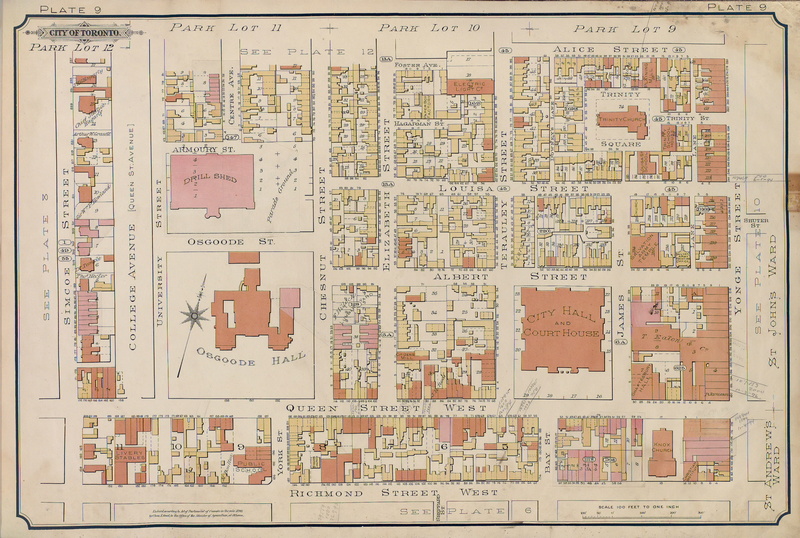 Please ‘Like’ and share these maps! 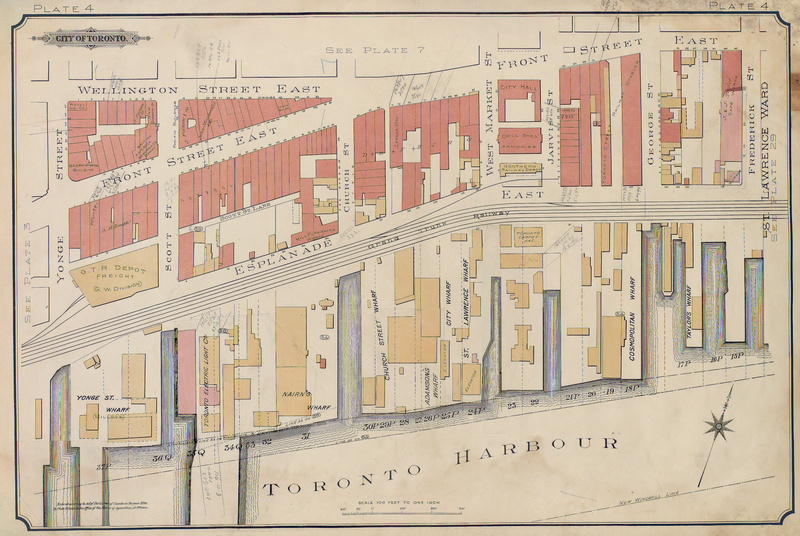 I hope that other Toronto heritage enthusiasts will find them useful. 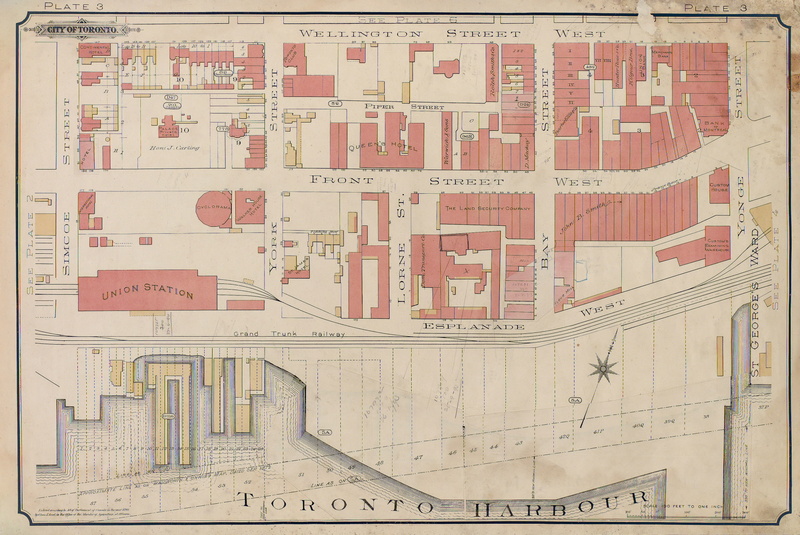 Have fun exploring Victorian Toronto!